Mix your favorite cookie with pumpkin to get your favorite Fall flavors. 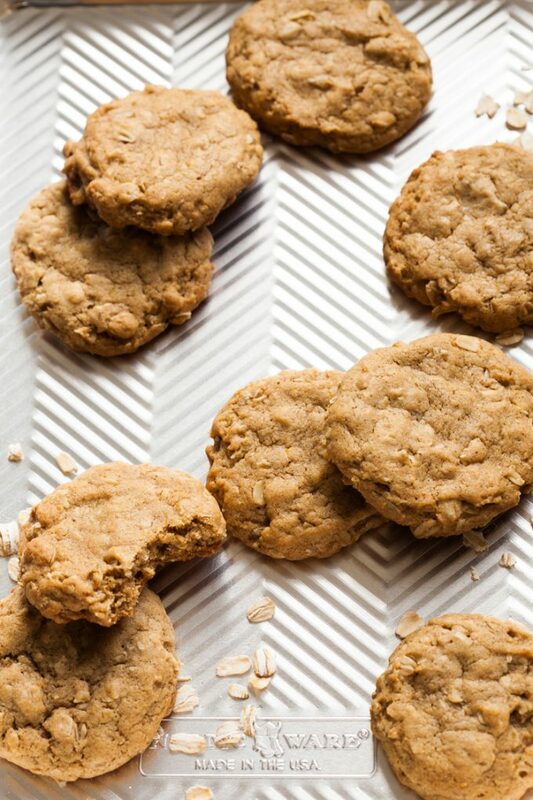 These Oatmeal Pumpkin Cookies recipe from Yellow Bliss Road are too perfect. Chewy, tender, and being fluffy will be a hit all season long with family and friends.